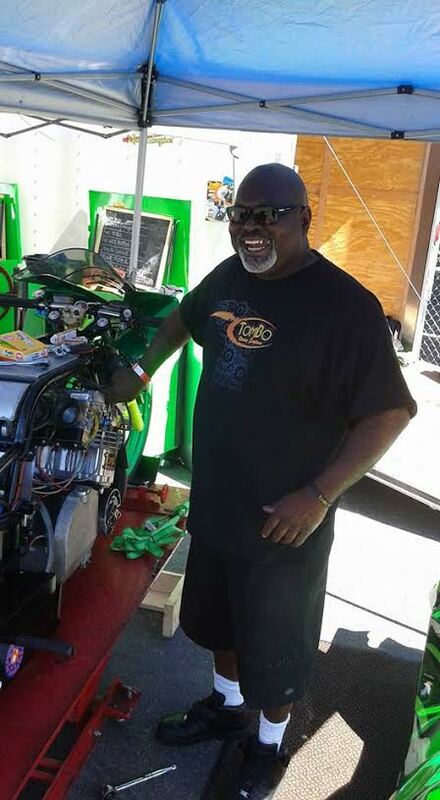 Motorcycle drag racing legend Tommy “Tombo” Bolton of Oklahoma City, Okla. and his team made the long drive to the West Coast pay off with a dominant performance at the Brotherhood of Street Racers event at Auto Plus Raceway in Fontana, Calif., July 25-26. The event was a sentimental one for Tombo. It was less than 50 miles from where Tombo grew up. “To return to a place of my youth and do well in front of so many old friends meant the world to me,” Bolton said. 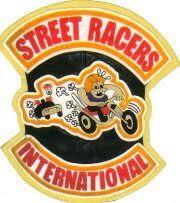 The official title of the event was Street Racers International present Get the Kid off the Street Day, Summer Heat, Run What you Brung. 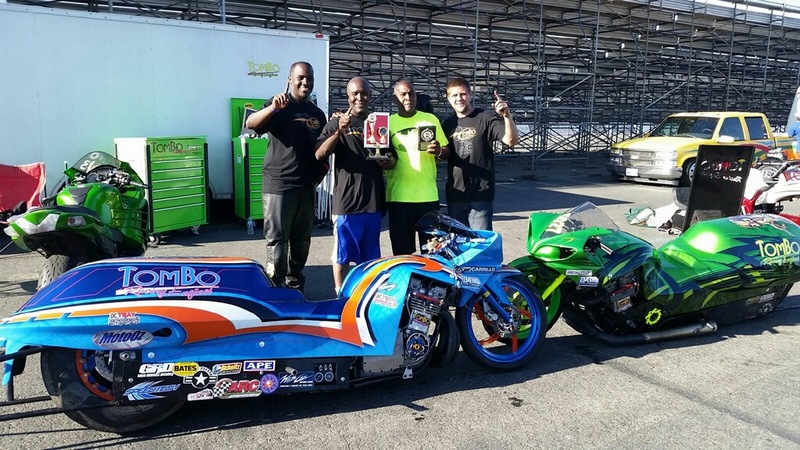 In the Quick 8 class Adrian Lottie took home a win and set a new track speed record at 201 mph. 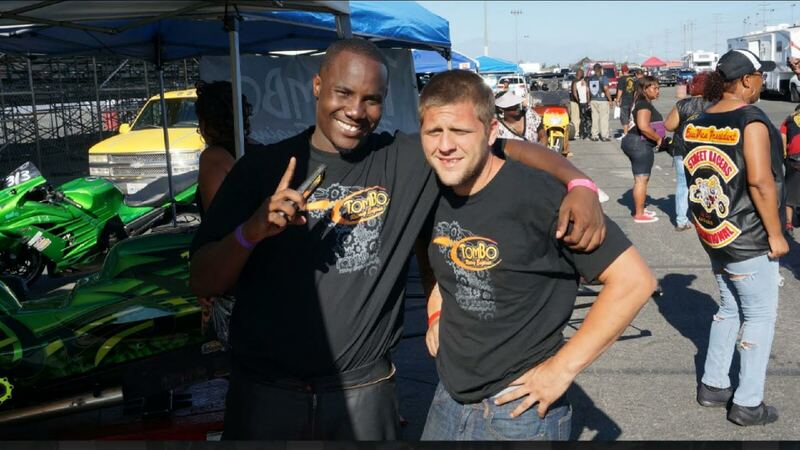 Adrian Lottie took the win for Tombo Racing in the Quick 8 class. Lottie’s brother Kermit finished runner-up in Quick 8. 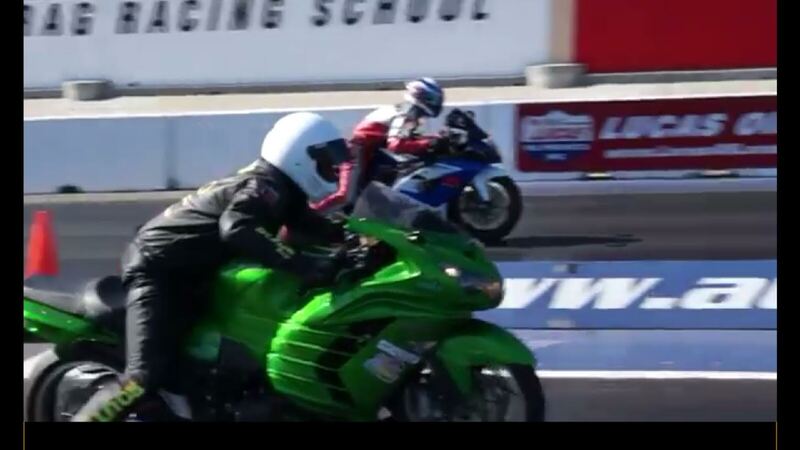 In his very first race, Louis Brown took the win in Street ET on Kawasaki ZX-14. 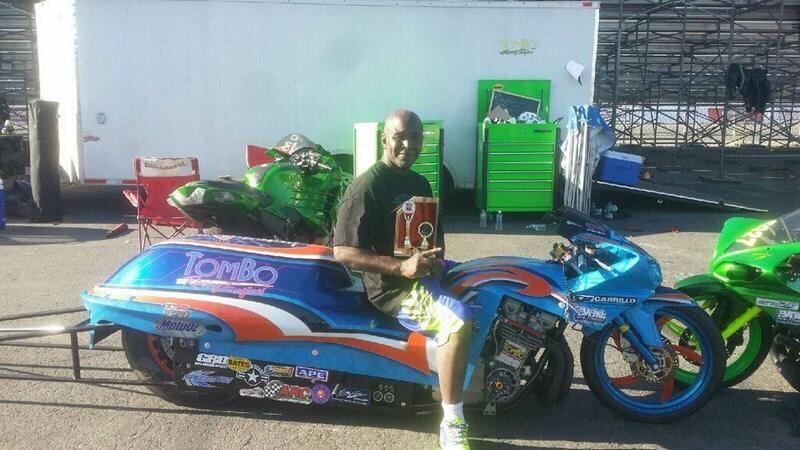 Louis Brown won Street ET on his ZX-14 in his very first race. The team praised their crewman James Cook for all the hard work in the pits. 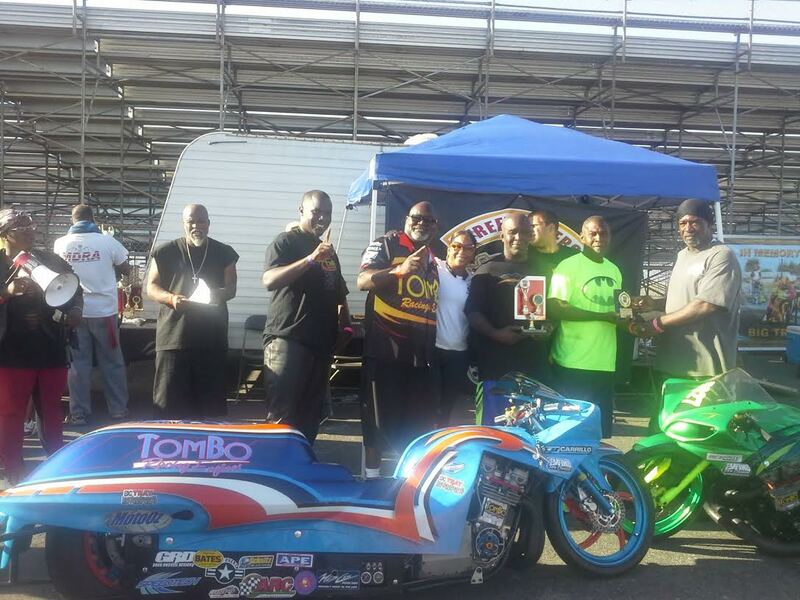 Tommy Bolton’s race team making the long trip to Fontana pay off.